We strive to ensure an after sales service that matches the quality of your vehicles. 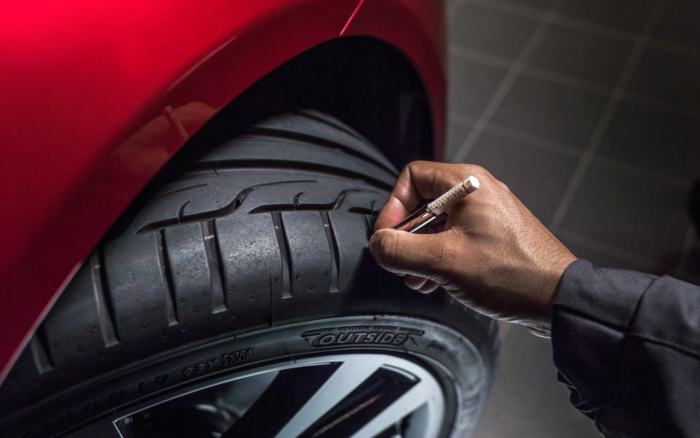 Our manufacturer-accredited technicians are provided with continuous training and the very latest tools to maintain your car to the highest standards allowing you to continuously enjoy the unsurpassed driving and ownership experience that you expect. All our services are guaranteed for the best quality, per manufacturers standards, and any replaced parts carry a one year warranty. In addition to carrying out the service, we provide a health check as recommended by our manufacturers to ensure your car is always operating at its peak performance. After you purchase a New or Approved Used car from us, the Aftersales department remain in regular contact with you. We will also keep you informed of your vehicle’s servicing schedule. 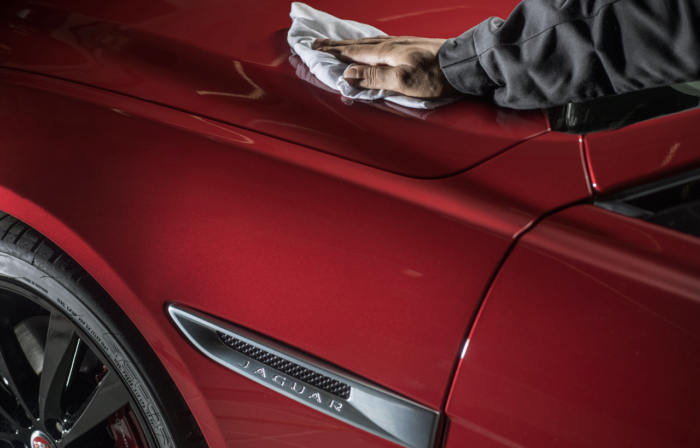 Keeping your car looking its best is very important. All body repairs and paint jobs are executed following manufacturers’ procedures by our employees who hold certificates from manufacturer. Our body and paint workshop is equipped with the latest tools and machinery to restore your vehicle back to its original status. To ensure we provide the best service possible, we have allocated the body and paint workshop next to the service department to ensure any mechanical defects are provided with the best repair standards. Saad & Trad was the first company in Lebanon to introduce aluminium body repair. Repairs are carried out in an isolated area using special equipment. Our technicians completed all training programs necessary to acquire the skills and techniques to repair aluminum bodies and chassis in accordance with manufacturers standards. Saad & Trad has a large stock of parts available at its warehouses to ensure an efficient and quick service. All staff in the parts department are provided with the tools to enable them to quickly locate and identify the part that you need and are connected on-line with the manufacturers should a need arise to order a part facilitating a quick delivery.